Most recently, Founder of Stretford End Solutions Photonics & Technology Consulting and commercialization services. Stretford End Solutions puts over 30 years of experience in contract manufacturing and commercialization of small polymer optics startups to DOD Trusted Foundries into how to solve problems of the 21st Century product business. We can show you how to find and train the best people, connect with the right outsource partners and develop the business opportunities you need to grow; as well as help clear the path in product development and increasing productivity. Prior to starting Stretford End Paul was the VP of Disruptive Technologies at SUNY Polytech STC MEMS, CEO of the Infotonics Technology center and the founder of Syntec Optics. In his time at Syntec he spearheaded their transformation from a small, general-purpose injection-molding firm to an industry leader in the manufacture of custom polymer optic products. Revenues more than tripled because of demonstrated innovation in Bio-metrics, medical, defense, and LED illumination applications, as well as highly collaborative industry relationships. 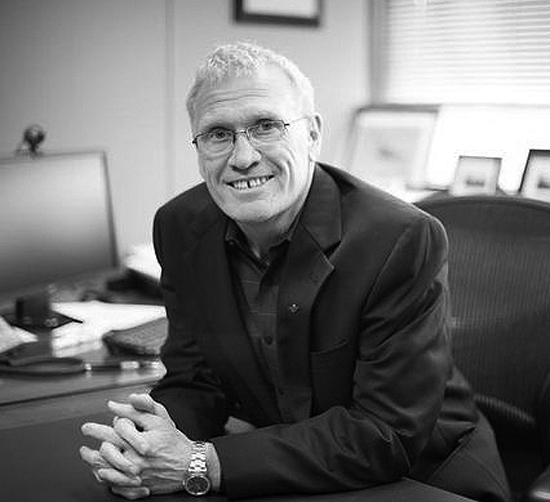 Under Paul’s leadership, Syntec Optics was the 2008 recipient of the prestigious Frost & Sullivan Growth Excellence Award in the North American polymer optics market. Since then Paul has over twenty years of optics and photonics experience, including a strong custom manufacturing background for demanding programs. While at SUNY Polytech STC MEMS, Paul’s unique combination of strategic vision, technical depth and executive leadership paid dividends in terms of increased revenues and innovative focus on manufacturability in key MEMS markets. In the early years of his career, Paul gained broad experience in engineering, program management and strategic planning at several Fortune 500 companies. Active in professional and community organizations, Paul is member of OSA, APOMA, and the Technical Advisory Committee for Homeland Security as well as a Board Member of the Rochester Regional Photonics Cluster. Last but not least, Paul holds a US patent for HRDT technology, solving the challenge of diamond-turning high refraction polyethermides, such as Ultem, to optical smoothness every time – without the previously inevitable fissures that were invisible to the naked eye but devastating to performance.